The suspense is over! 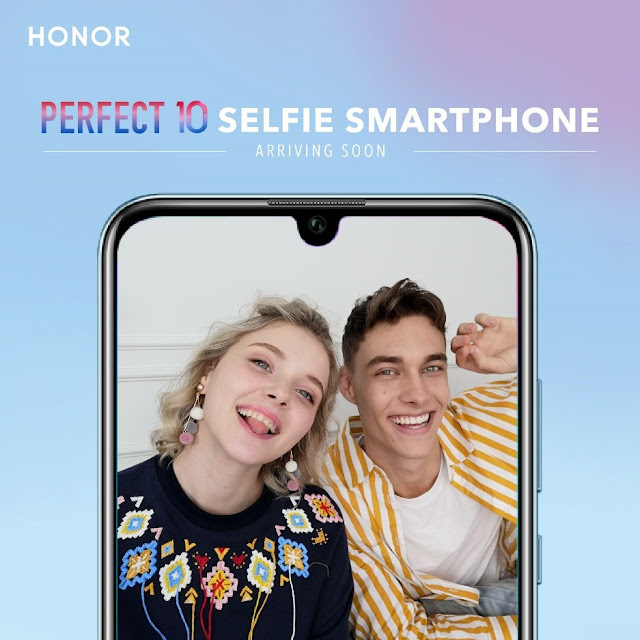 With a 24MP AI front camera, the HONOR 10 Lite, a device tailor-made for your everyday selfie needs will be available in Hihonor.com and official HONOR e-commerce sites before long. The new device comes with the cutting-edge dewdrop design, marking HONOR’s first ever device with the dewdrop notch. The HONOR 10 Lite’s 24MP AI front camera utilizes the EMUI 9.0 technology to customize beauty effects based on AI- this means stunning yet natural selfies 24/7!